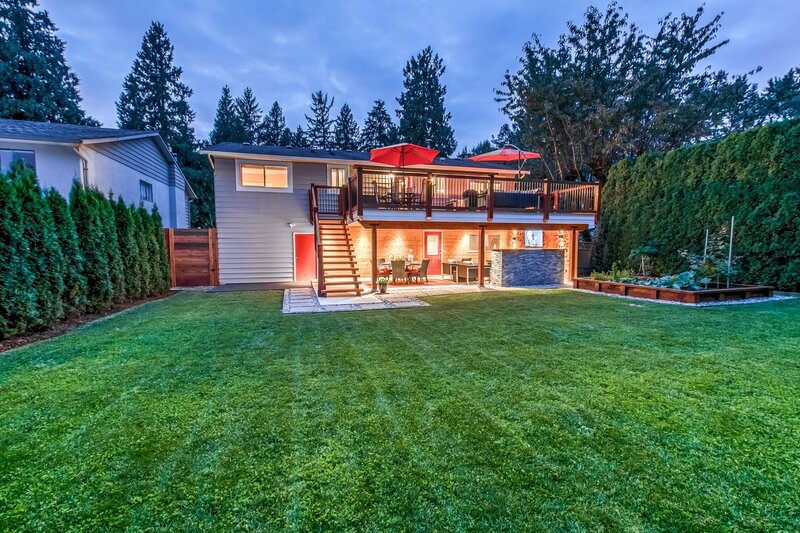 This turn-key home entertains all year round. 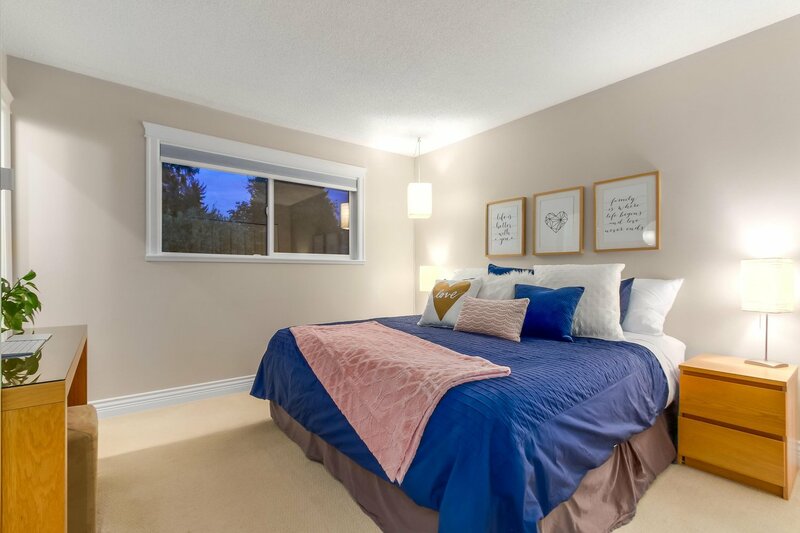 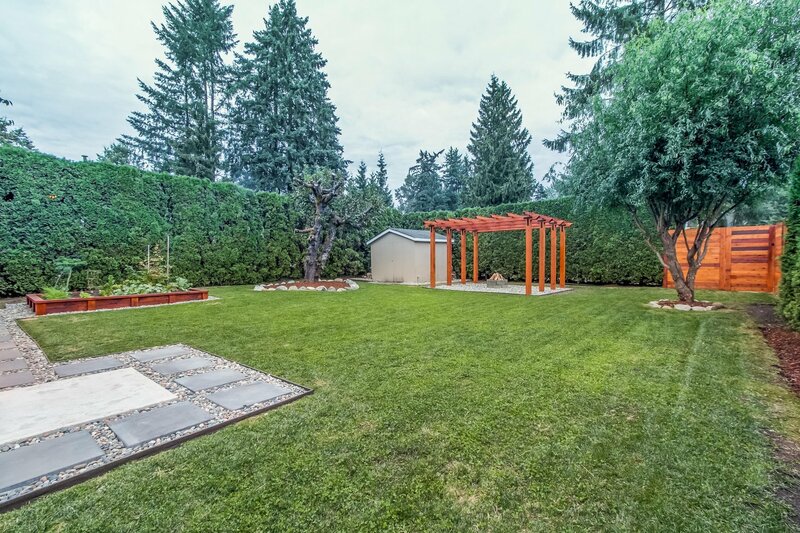 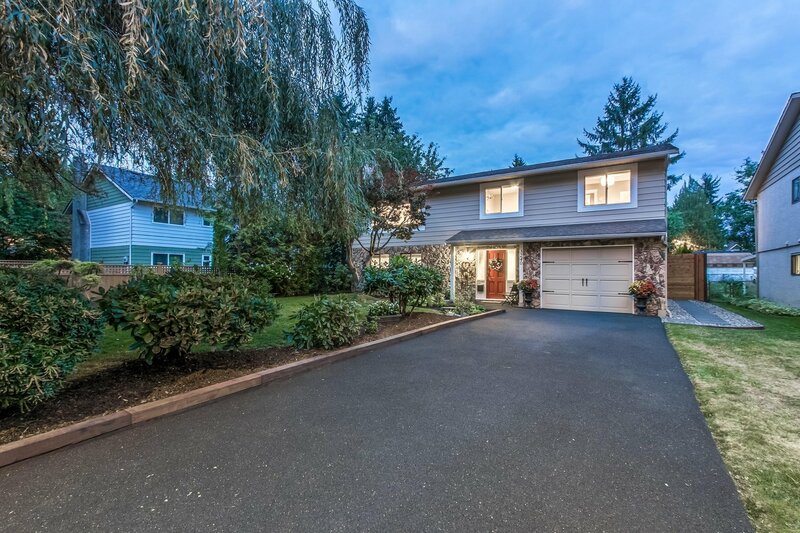 Situated on a massive 8580 sqft lot, steps to transit, Skytrain and Coquitlam Centre. 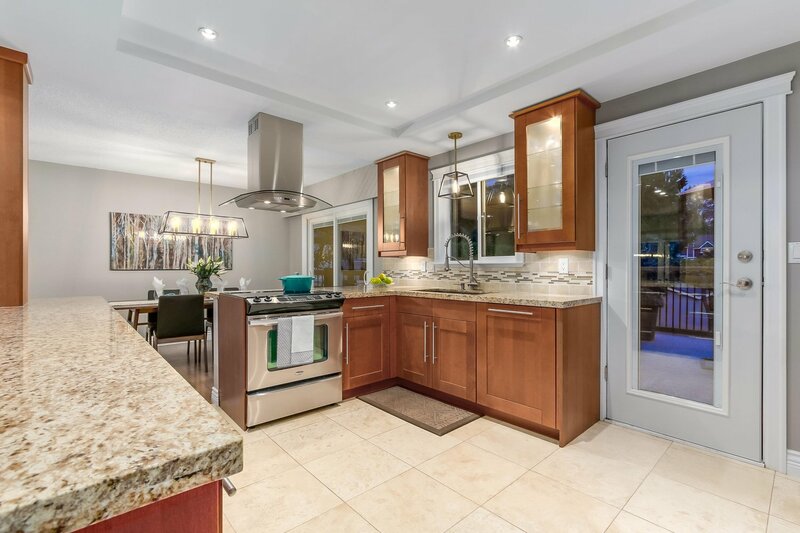 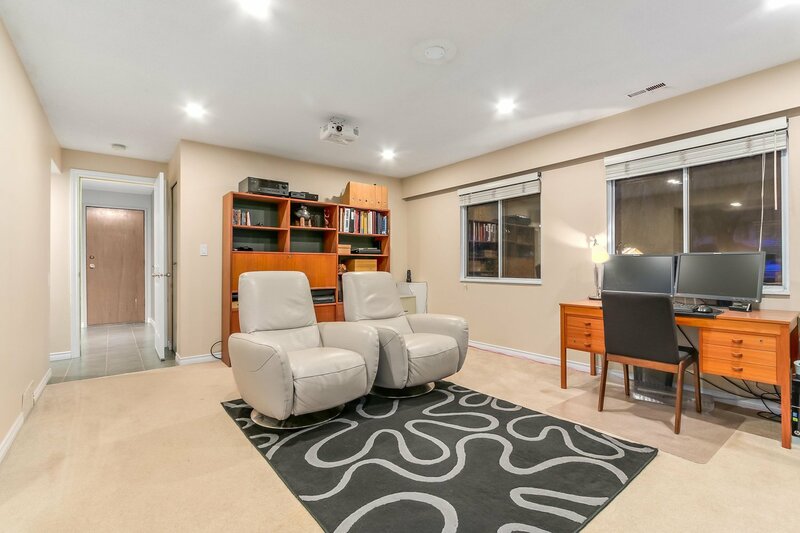 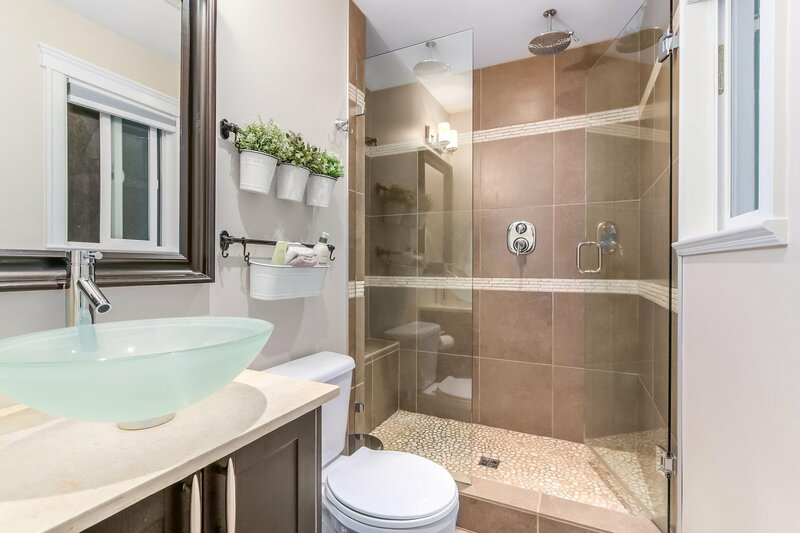 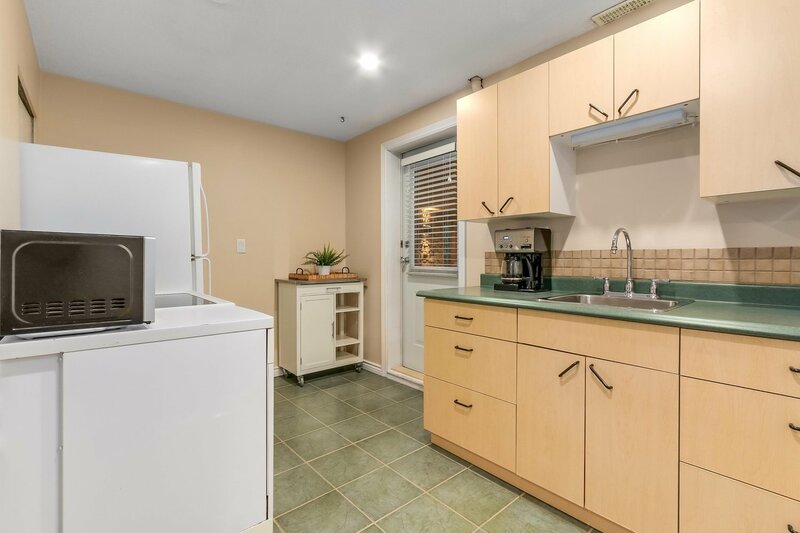 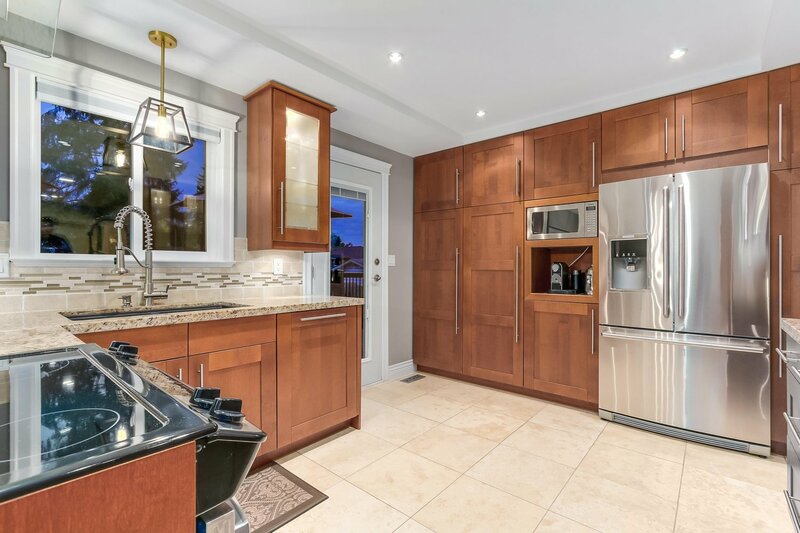 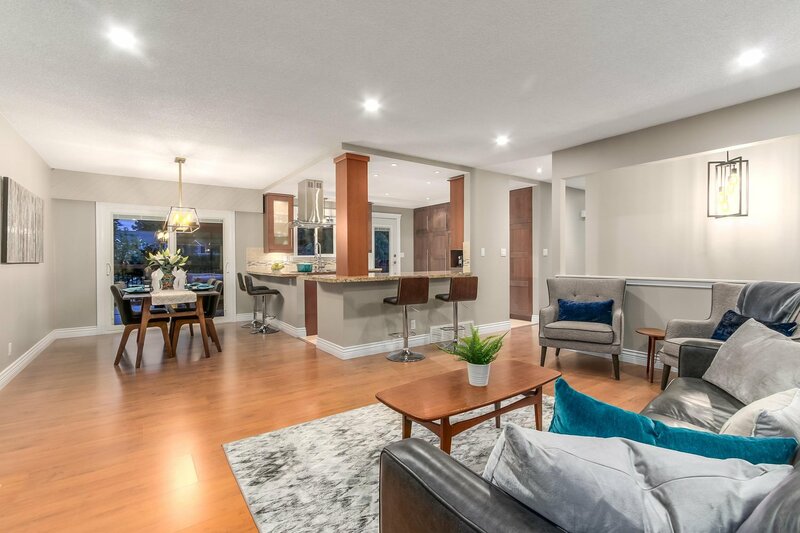 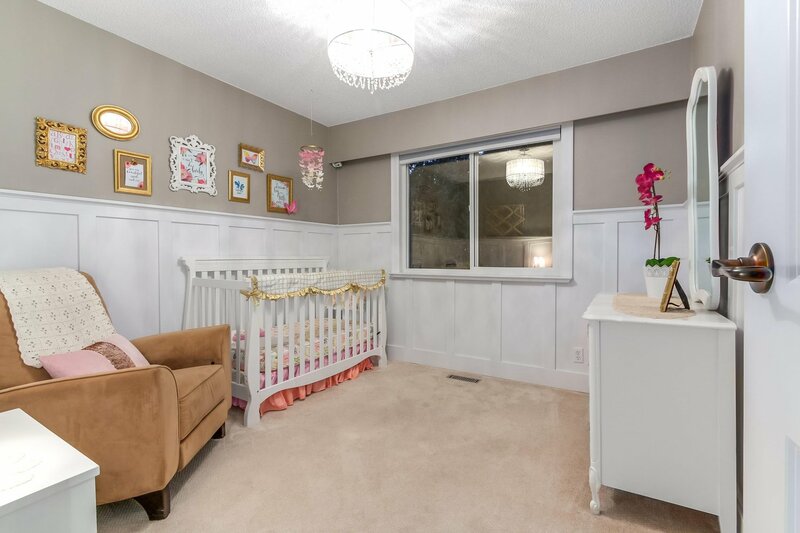 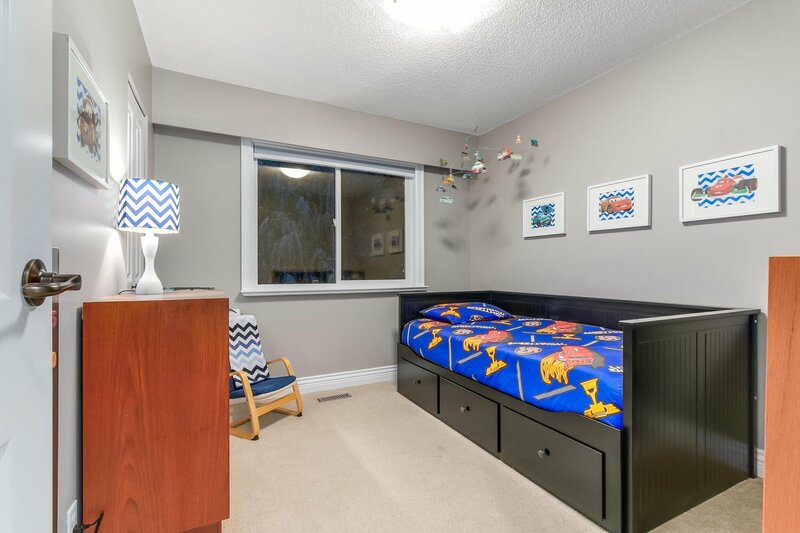 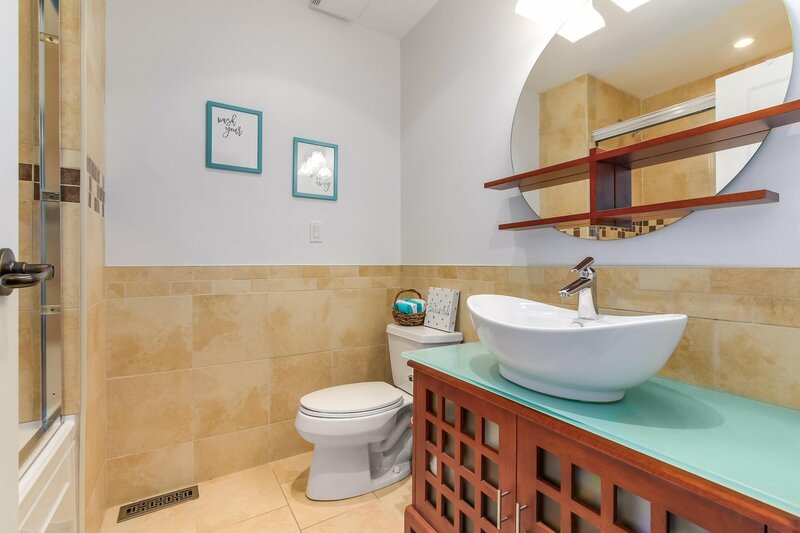 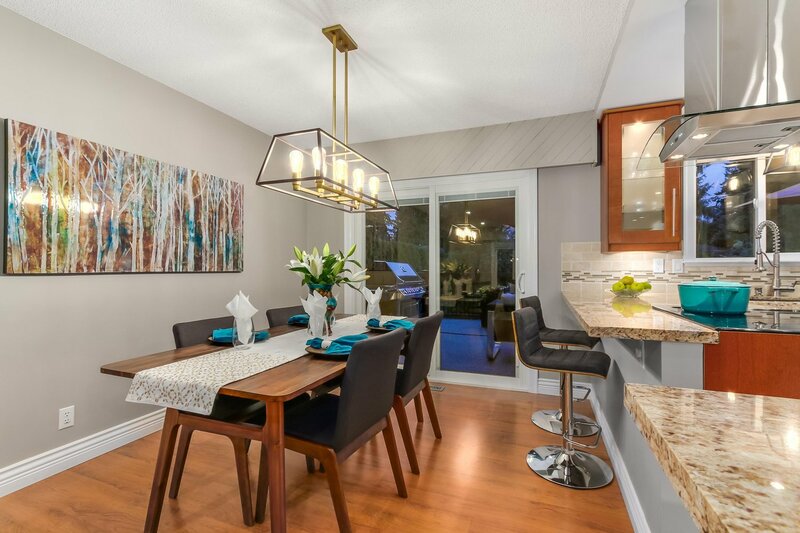 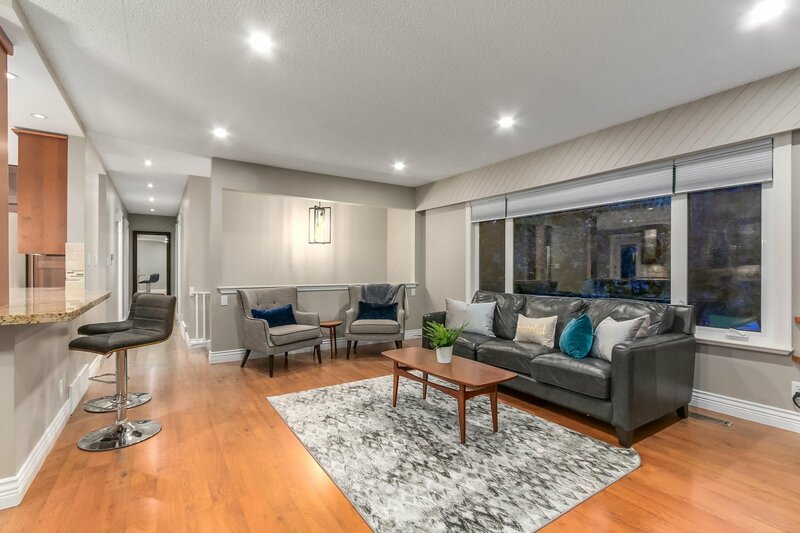 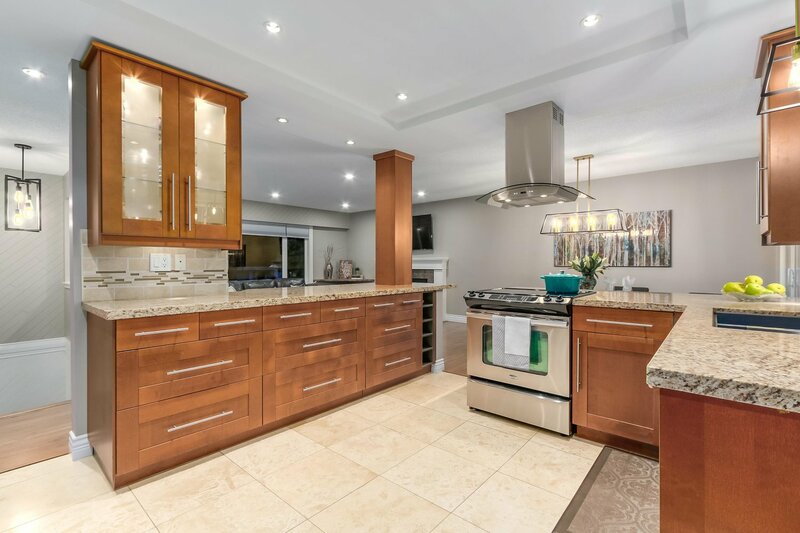 This 4 bedroom, 3 full bath home with extensive renovations will bring years of enjoyment with an open concept kitchen with SS appliances and wrap around breakfast bar. 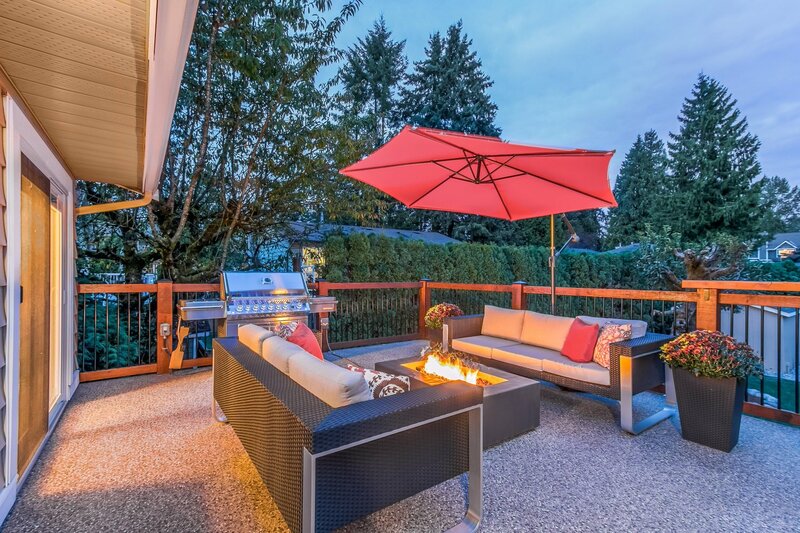 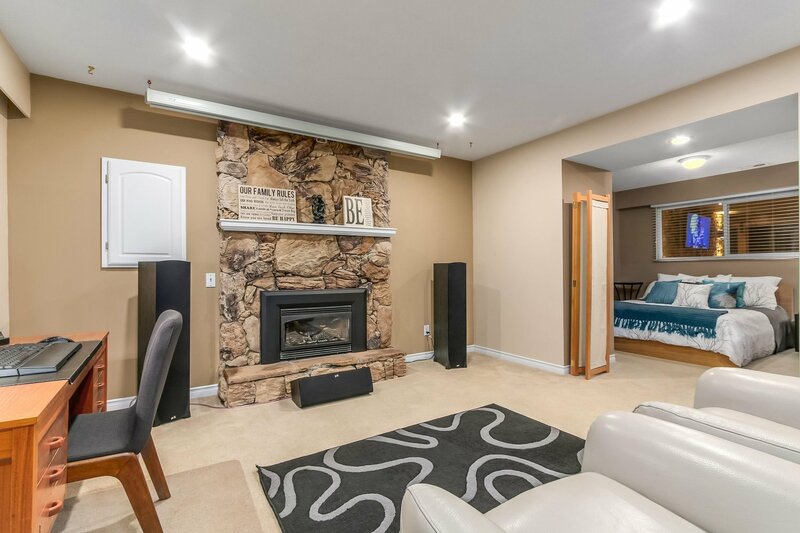 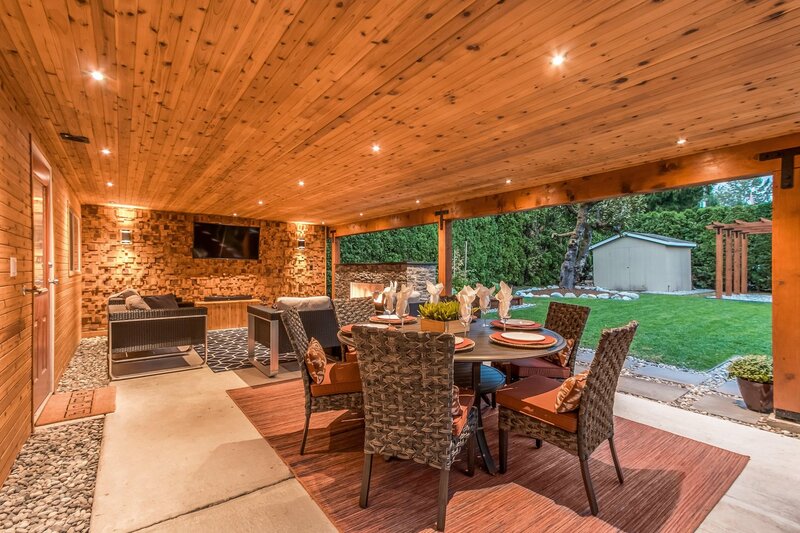 A sprawling Whistler style deck w/natural gas BBQ and fire table in addition to a covered patio featuring unbelievable outdoor gas fireplace with outdoor TV entertainment to catch all your sports games. 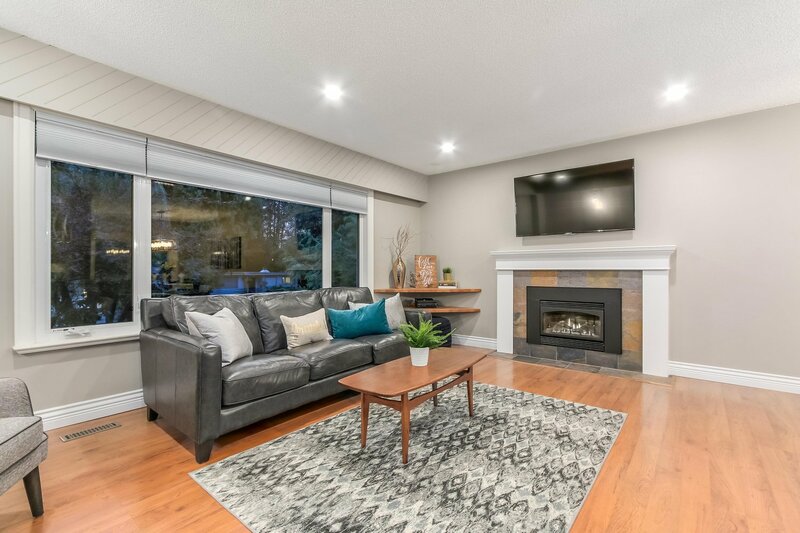 Additionally this home features a brand new HWT and recycled rubber driveway, new windows, LED pot lighting throughout, fresh paint, and a mortgage helper!